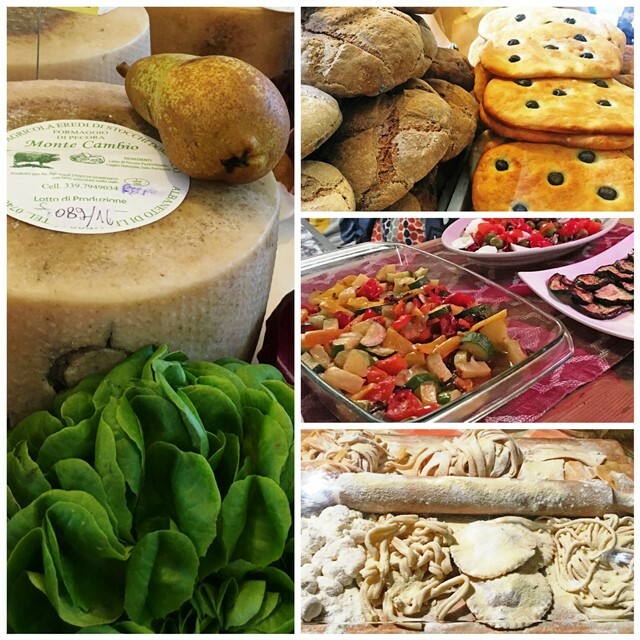 Food and Italy; they go together like cheese and wine. With a culinary heritage going back centuries, Italians pride themselves on their knowledge and love of good food and drink. 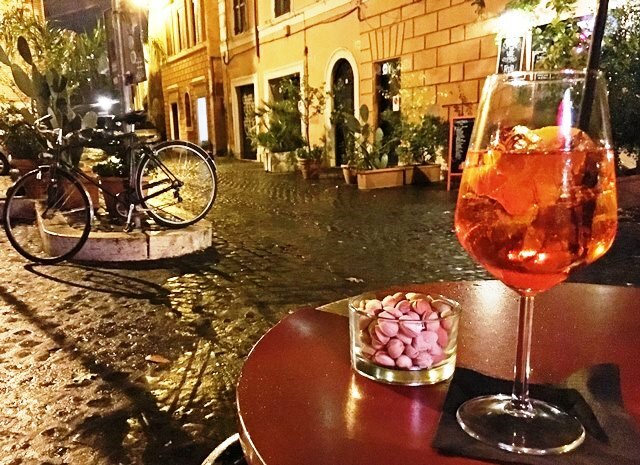 Rome’s historic sights attract visitors from around the world but the way to its heart is through its food and drink. 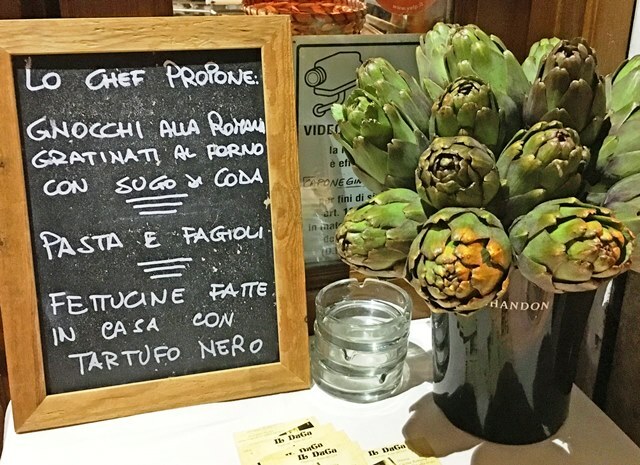 Here are my top tips for making the most of Rome’s foodie scene. Rule Number One is always ‘Ask a Local’. 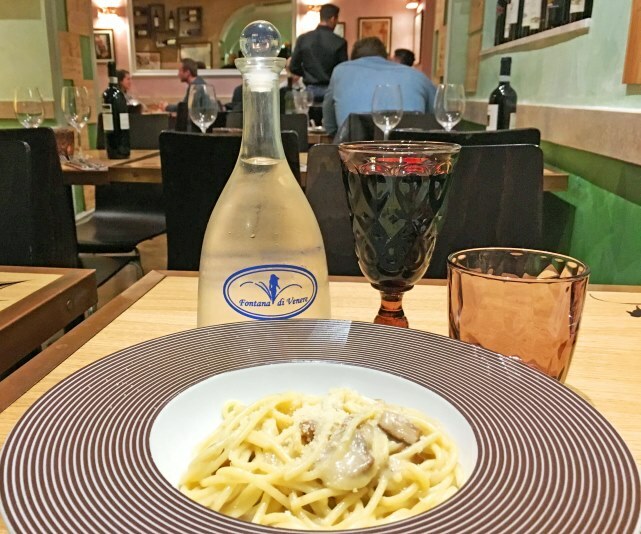 Of course, you can use websites, blog posts, guide books and people who have visited but to discover the best places to eat and drink in Rome ask a Roman. It may be the hotel receptionist, someone you meet in a cafe or a friend of a friend. 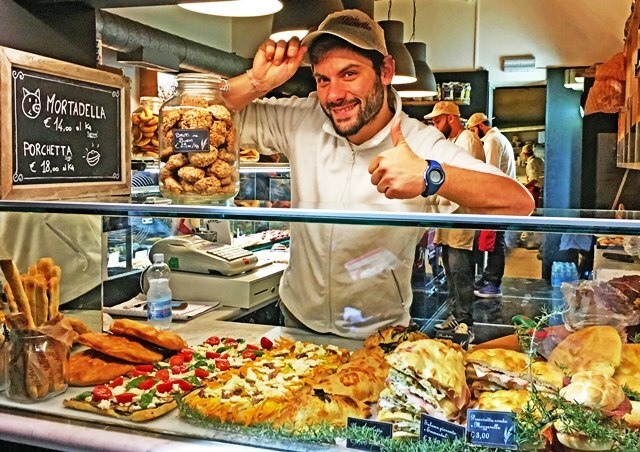 I got excellent tips from Citalia Rome Concierge Dany, who loves his city with a passion and was able to give me some very useful insider foodie tips. They included suggestions places for quick snacks, traditional meals, fine dining, good wines and local markets. 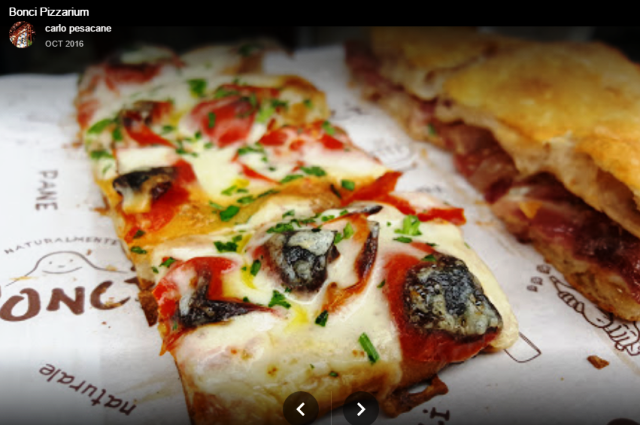 Pizza is Italy’s most famous export and Rome is renowned for the quality of its wood-fired pizzas. 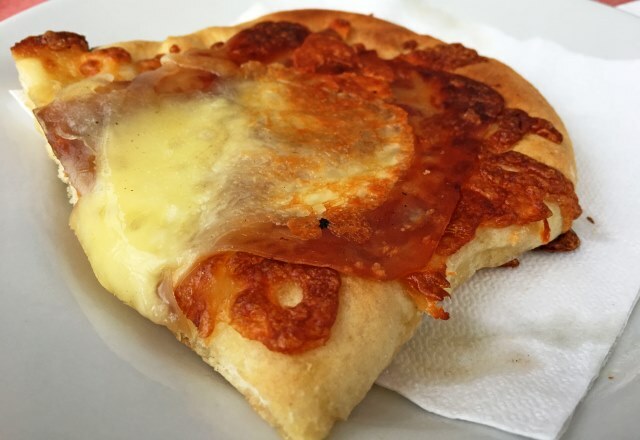 Search out the ‘hole in the wall’ pizzerias to try ‘pizza al taglio (a slice of pizza) You can find these pizzerias all over the city. Da Remo (Piazza Santa Maria), Pizzarium Bonci (Via della Meloria) and La Boccacia in Trastevere come highly recommended. 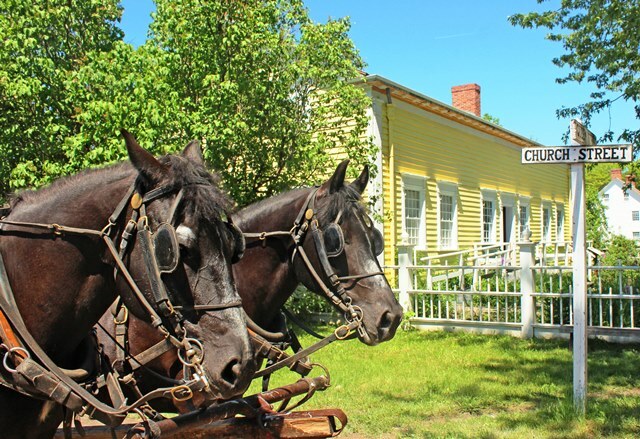 Eat on the hoof or sitting beside one of the historic sights. 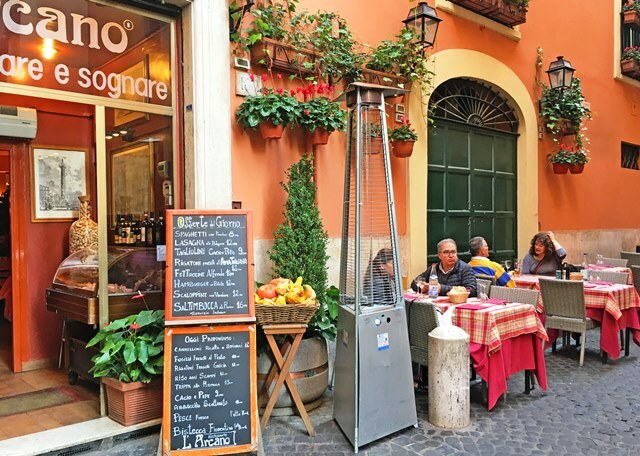 The narrow streets of Trastevere (across the Tiber) are crammed with excellent bars, cafes and restaurants. It’s difficult to get a bad meal here but rule of thumb says the more Italians there are and less tourists, the better the restaurant will be. Down a tiny lane away from the main area, I saw about 20 people (looking Italian) waiting patiently for a simple restaurant called da Enzo to open.. That’s a good sign. Wandering about in the early eve, I found a tiny bar buzzing with lively chat, serving a good selection of anti-pasti and simple main courses. I sat outside with an aperitif, Aperol Spritz (prosecco and Aperol), a dish a VERY fresh pistachios and watched the world go by. I can’t remember its name, but it was just round the corner from Le Mani in Pasta which is on Via dei Genovese (see Tip 4). Seems obvious but so many people go abroad and then look for food they have back home. Search out Rome specialities like carciofi (artichokes) cooked in various ways, saltimbocca (veal escalope), gnocchi (potato dumplings), bucatini all’amatriciana (tomato-based sauce with pancetta, chilli and cheese) and suppli (fried rice balls coated in breadcrumbs with cheese or other filling) similar to arancini found in other parts of Italy. Freshly baked Italian bread such as focaccia with goat’s cheese is a simple treat. 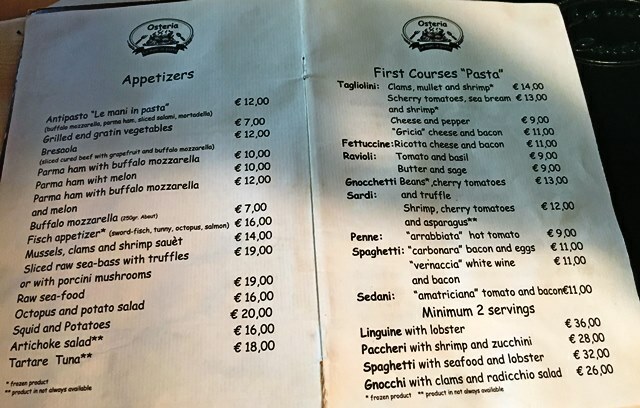 The majority of restaurants in Rome will have menus in English but it is worth understanding the different courses. Antipasti (starter) may include cured meats, cheese, bruschetta (toasted bread with toppings), olives. Primi (first course) is usually a pasta dish or soup. Be warned, this may fill you up so much you won’t have space for Secondi (second course). This consists of either fish, meat, chicken and more commonly nowadays, a vegetarian option. If you want simple food, served with (usually) friendly service, look for a trattoria, or osteria. 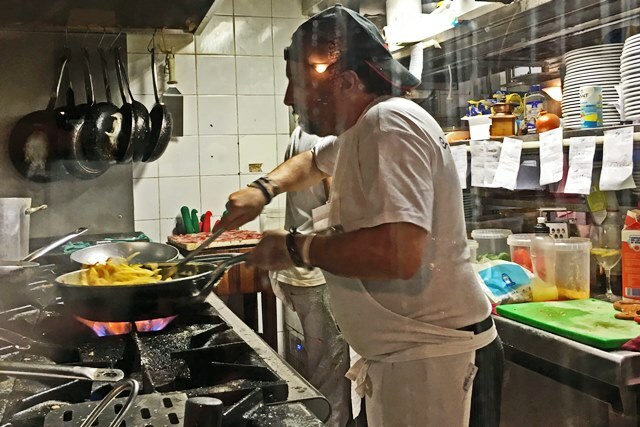 These traditional restaurants, usually family-run, can be found all over Rome, but especially in Trastevere. They often have tables outside and offer a decent range of ‘home-made’ dishes and wines. The Menu de Dia, is good value, with a basic choice of starter, main and often dessert, plus a drink included in the price. One of the best meals I have ever eaten was at Le Mani in Pasta a stylish osteria in Trastevere. (See menu above.) 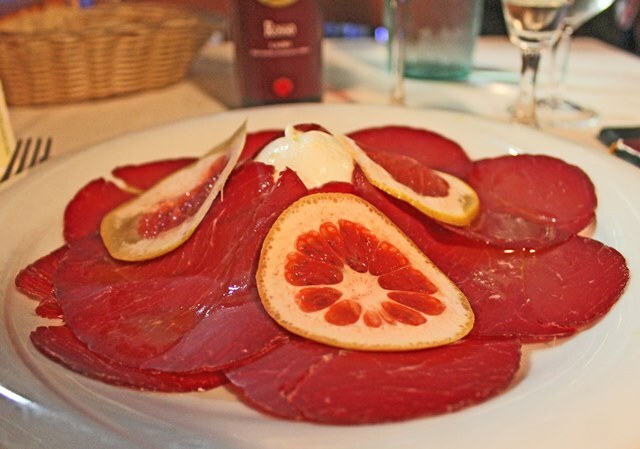 The starter was sublime: bresaola (cured beef) with soft, creamy buffalo mozzarella and grapefruit slices. The sharpness of the fruit cut through the cheese and, despite it being such a large plate, I ate every divine mouthful. The waiter recommended house speciality spaghetti carbonara; I watched the chef cooking it through the kitchen window. It was glossily rich and went very well with Le Rubie, the house red from Lazio region. (See photo of spaghetti carbonara dish here) For dessert I had a refreshing lemon sorbet and finished off with an espresso. Italy has the best ice-cream in the world. Well, to be accurate, gelato is not ice-cream. It has a lower fat content but more sugar with fruit or nut flavourings . 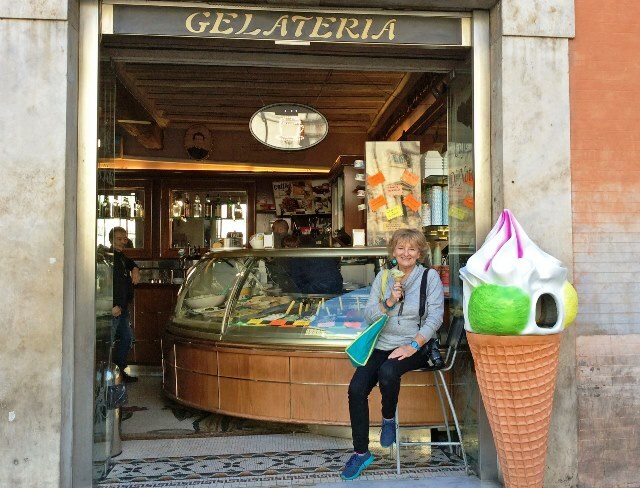 So when in Rome, eat gelato. Virtually every street in the main tourist areas of the city have a gelateria (ice-cream parlour) and it’s difficult to get a bad one. 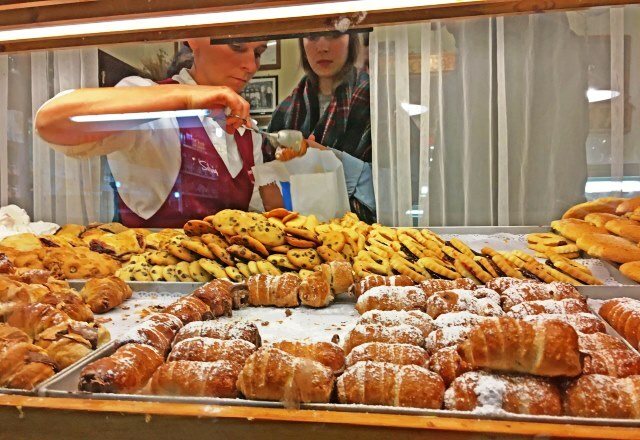 The best-known is Giolitti (Via degli Uffici del Vicario), a 19th c café near the Pantheon. One of my favourite flavours is pistachio; go for the sludgy green, not bright green, as it will be natural not artificially coloured. Many thanks to Citalia, leading specialist in Italian holidays, who organised 48 hours in Rome weekend. They earned the title of ‘Best Tour Operator to the Italian Peninsula’ for six consecutive years. 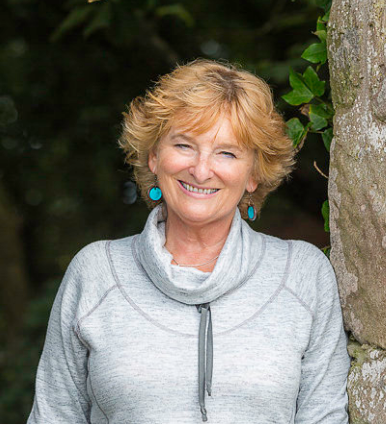 The Citalia team are friendly, expert and knowledgeable in all things Italian and have local concierges in each destination for personal recommendations, advice and help with day trips, car hire, or restaurant bookings. For more information visit the Citalia Rome page. This trip was a Travelator Media world-wide campaign. Find out more about Travelator Media here. 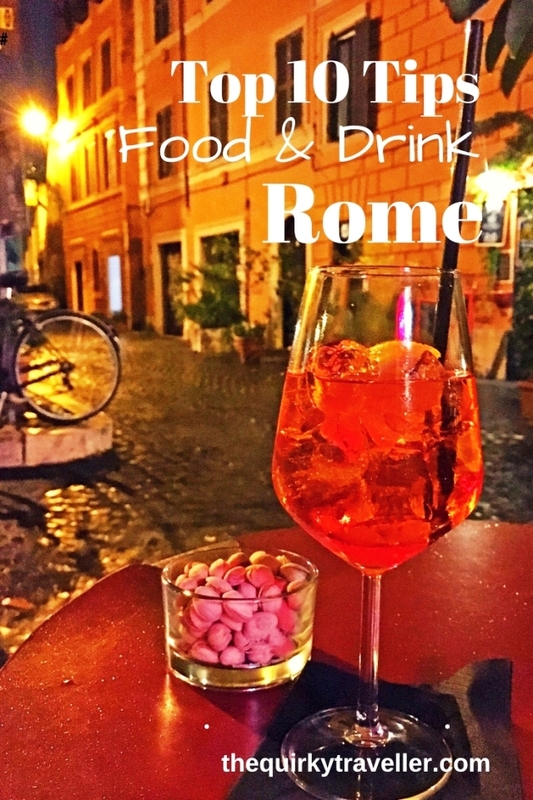 I do hope you have enjoyed this taste of Rome – leave a comment here and if you have any tips for where else to eat in Rome I’d love to know. Always enjoy the food in Rome. Looks like you did too! The pizza always wins out for me…. This brings back many happy memories from when I spent a wonderful weekend tracking down the best food and drink Rome has to offer. 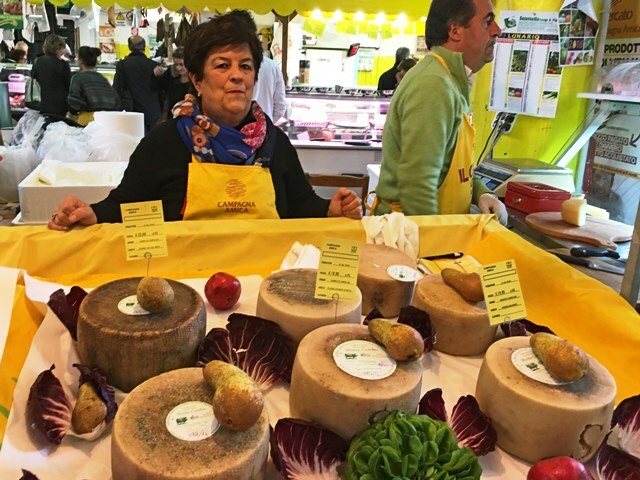 My favourite market was Campo di Fiori, but I’m sure any of the food markets are excellent for edible souvenirs to take home. Love all your tips here Zoë. 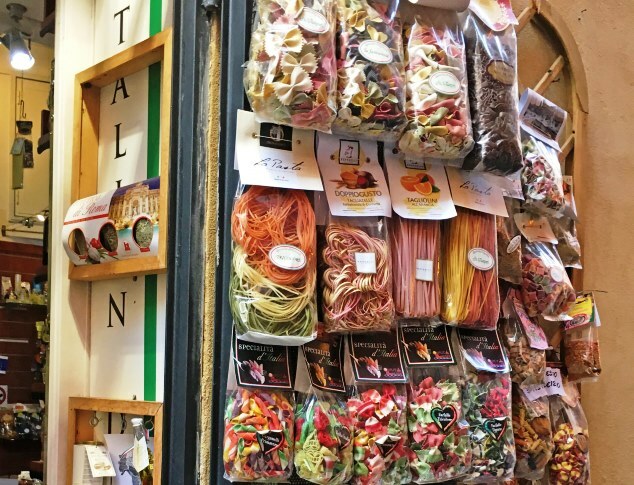 Thanks Kat – definitely going to Campo di Fiori next time 🙂 Just want to get back there asap! We spent a few days in Rome in 2015 and didn’t have a bad meal the whole time. Agree with you about Trastevere. It’s got a really good selection of restaurants, cafes and bars and good to see the locals eating there too. Nice to hear such good foodie experience in Rome, Charlie. Trastevere feels very ‘real’ unlike some cities which have popular restaurant areas that are rip-offs for tourists. 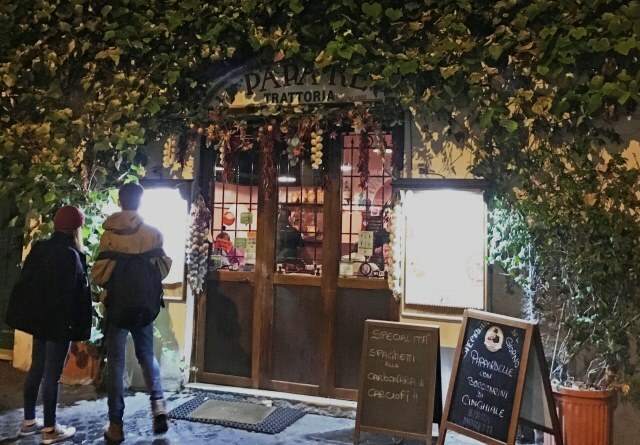 The restaurant we most liked in Rome is Armando al Pantheon, which seemed to be very popular with locals – usually a good sign! Nearby is the studio of jewellery designer and maker, Percossi Papi where I bought Liz some earrings for her birthday. We met the great man himself. He speaks very little English and I speak very little Italian, so we both spoke French and got a discount as a reward! Thanks so much for your tips Angus – always great to get good recommendations from people who have been to these places 🙂 Impressive linguistic haggling skills!